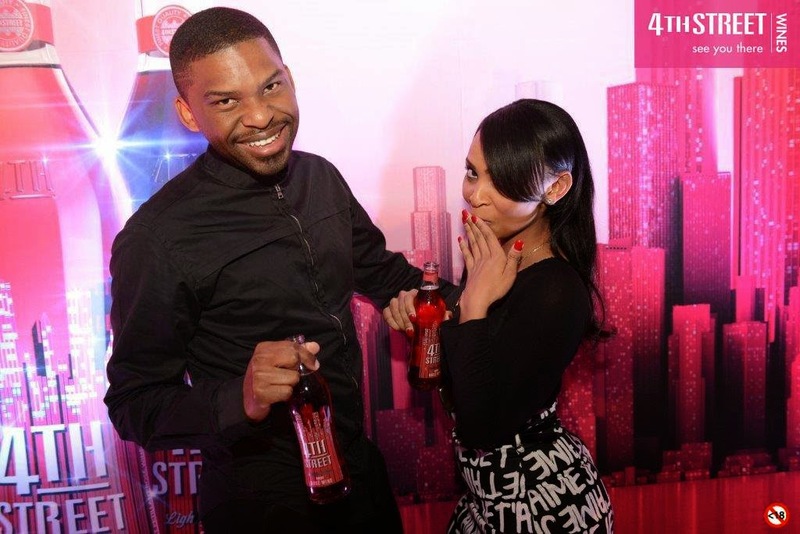 Swag Craze: Event: 4th Street’s 'Retro 50’s' Inspired Launch – Introducing The Single Serve! Event: 4th Street’s 'Retro 50’s' Inspired Launch – Introducing The Single Serve! 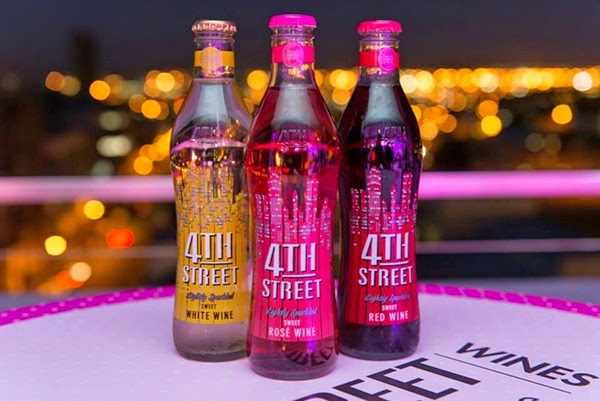 Have you tried the 4th Street single serve yet? If yes! Way to Go! Perfect drink to enjoy this spring at all the cool music festivals, concerts and socials! If no! Why not? What are you waiting for? Give it a try and let us know what you think? 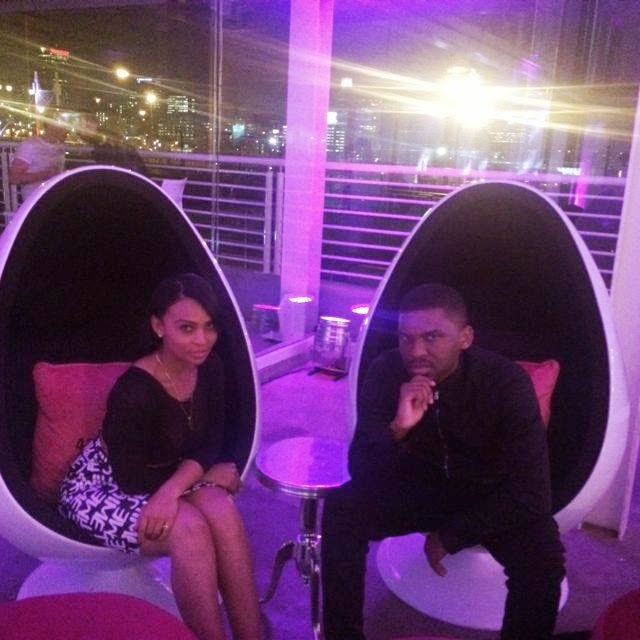 A few weeks ago, the Swag Craze team attended the 4th Street single serve launch party at Shine Studio’s in Johannesburg. The event was well attended by celebrities, fashionistas and media. We drank a lot of 4th Street on the night and enjoyed delicious gourmet sliders, fries and sweet treats. The Shoowap Girls (Tamara Dey, Mariechan and Melissa) performed and we had so much fun and ended up dancing the night away with the convienient 4th Street 300ml bottle. Guests had so much fun, that the party ended up trending on Twitter. Way to Go 4th Street!